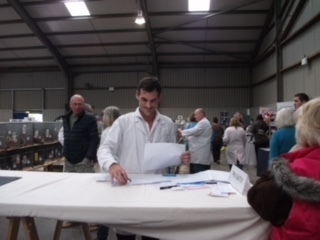 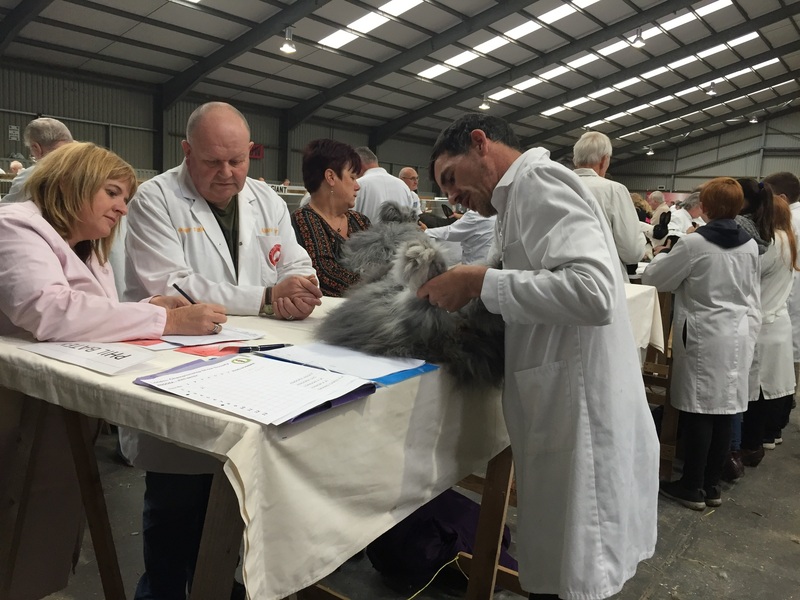 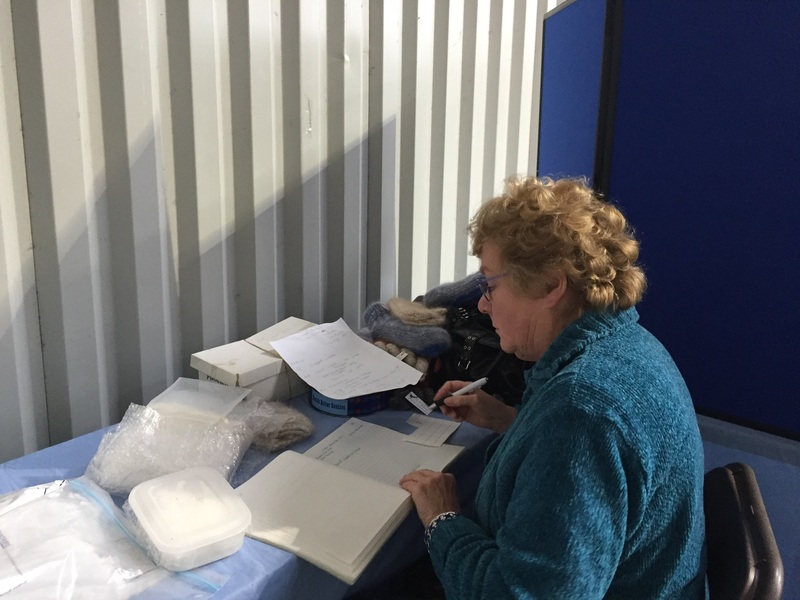 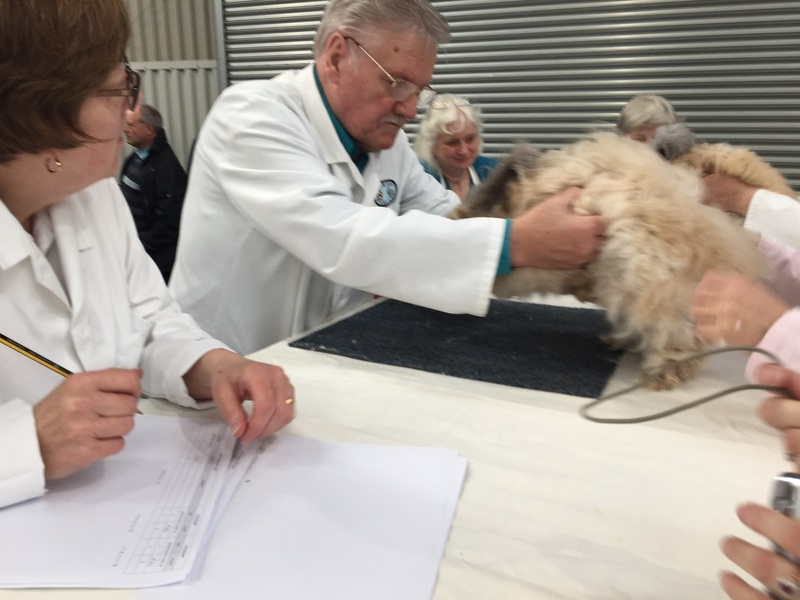 The London Championship Show 2017 was held at The Livestock Hall, East of England Show ground, Peterborough, on Saturday 7th and Sunday 8th October 2017. 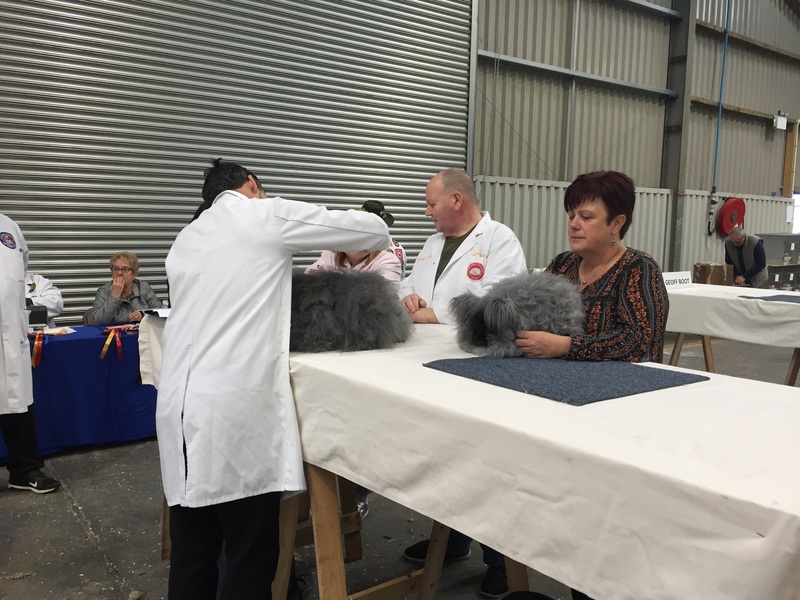 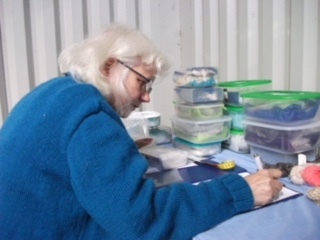 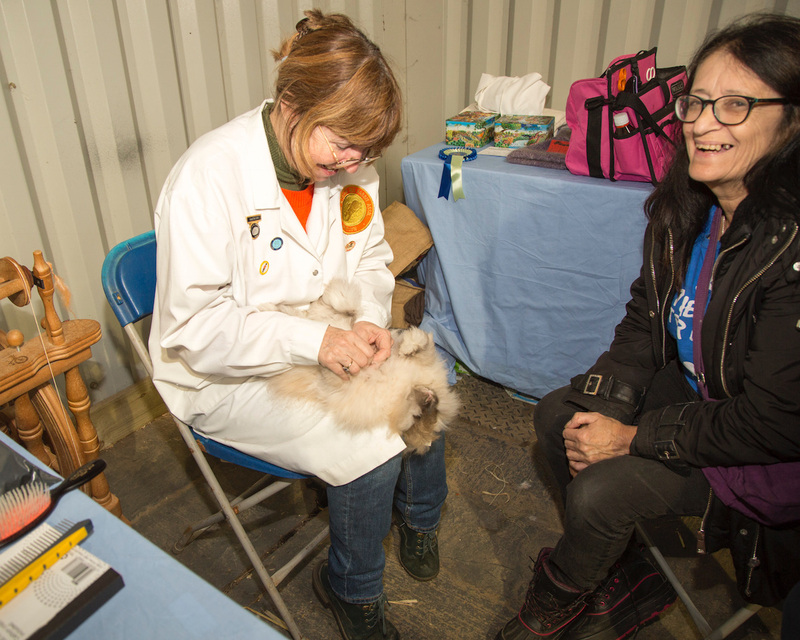 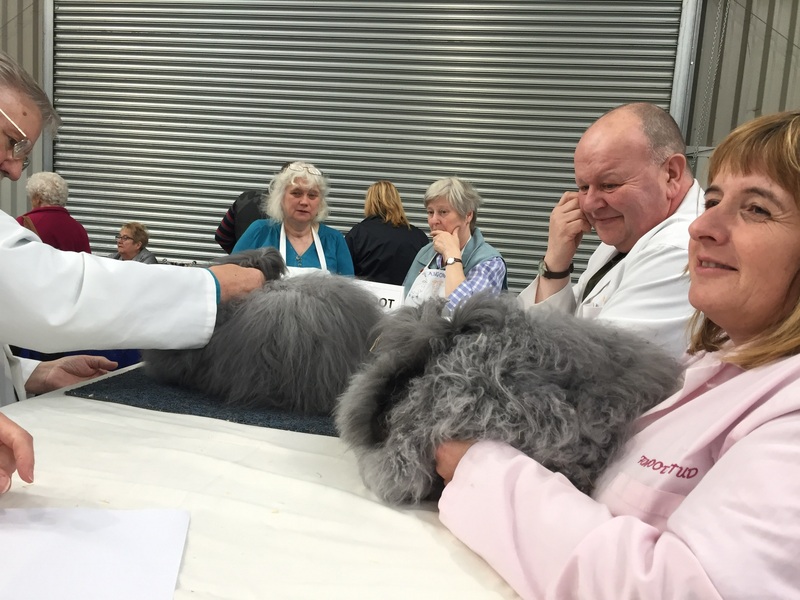 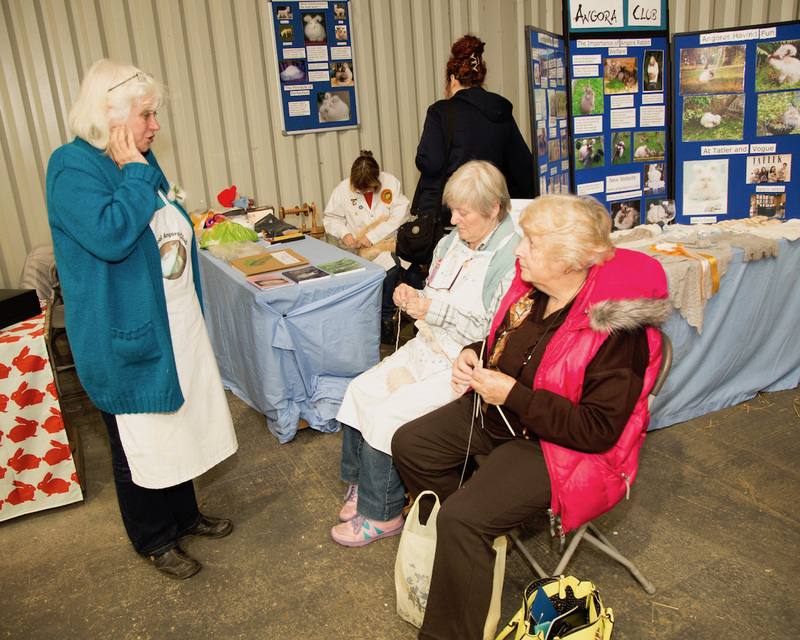 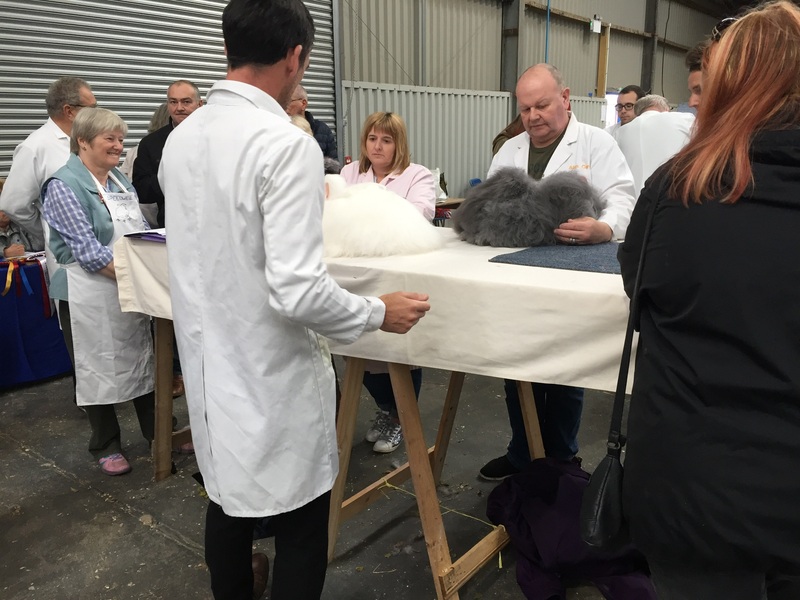 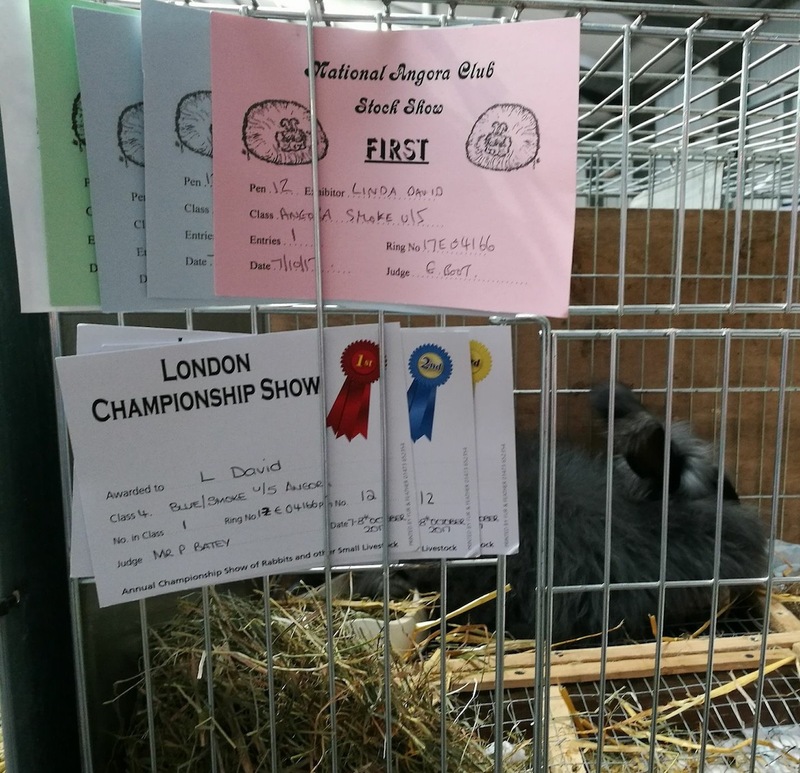 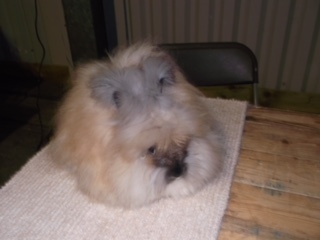 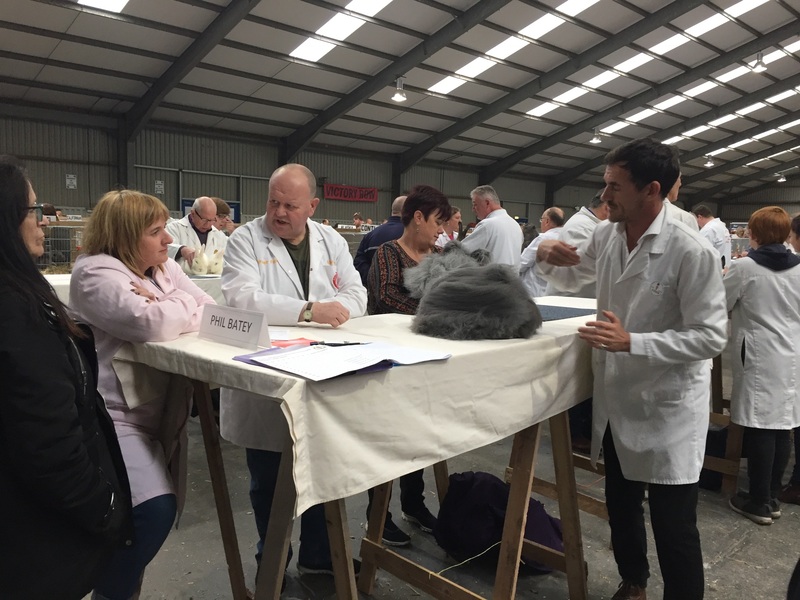 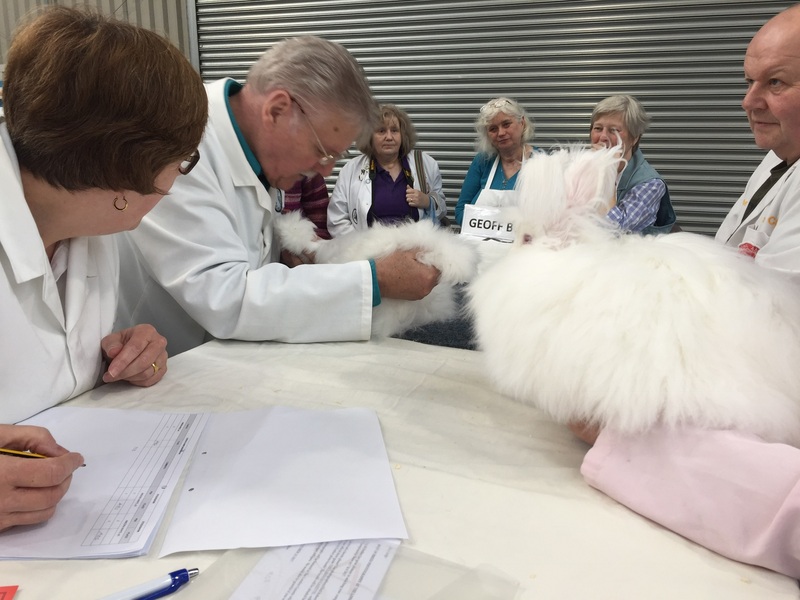 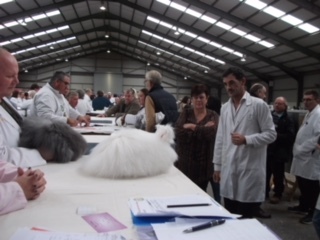 This was a good show and well attended by many National Angora Club (NAC) breeders and members. 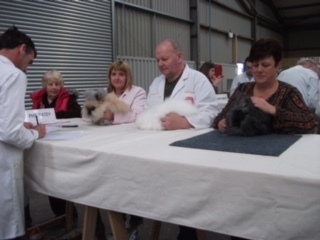 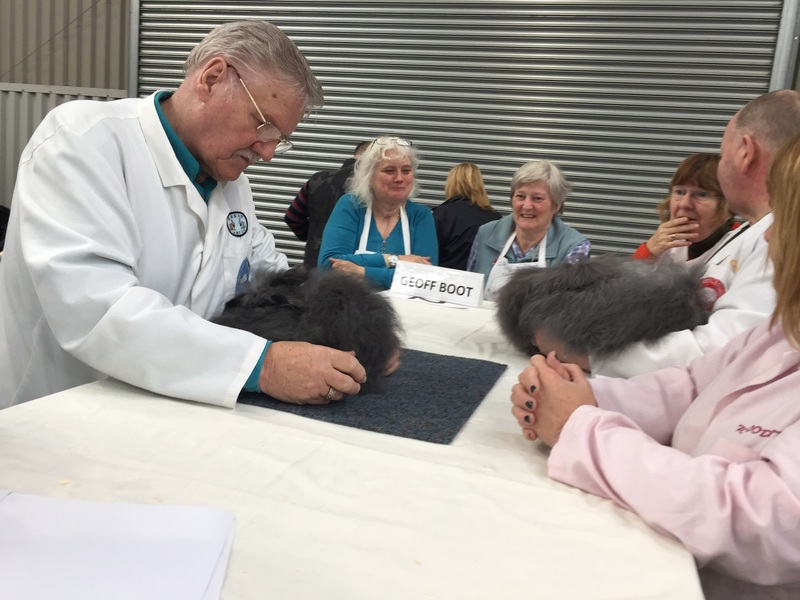 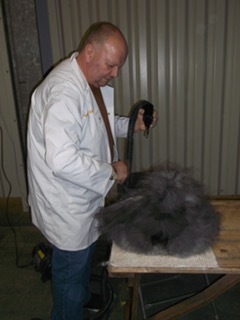 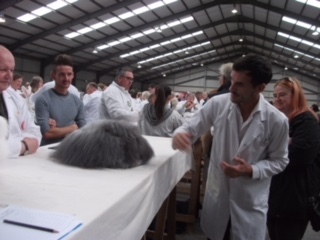 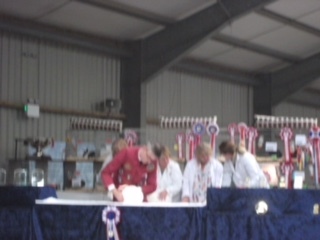 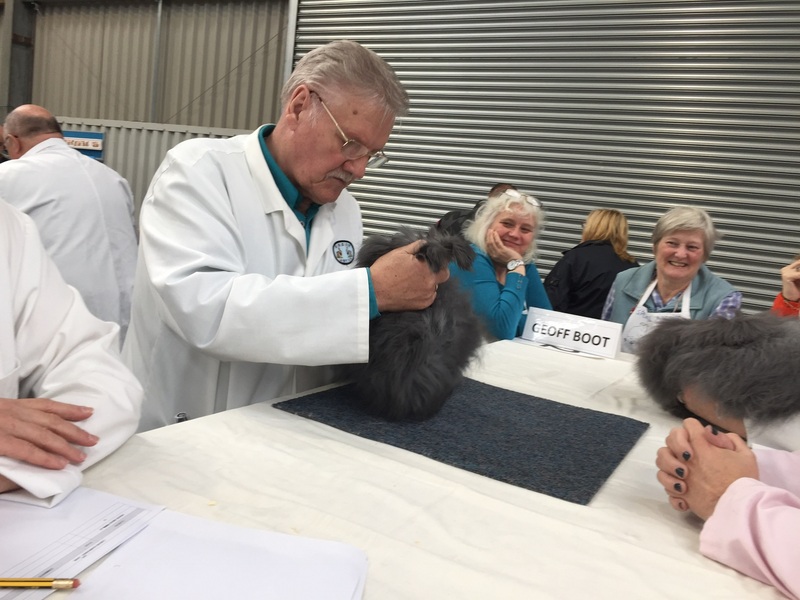 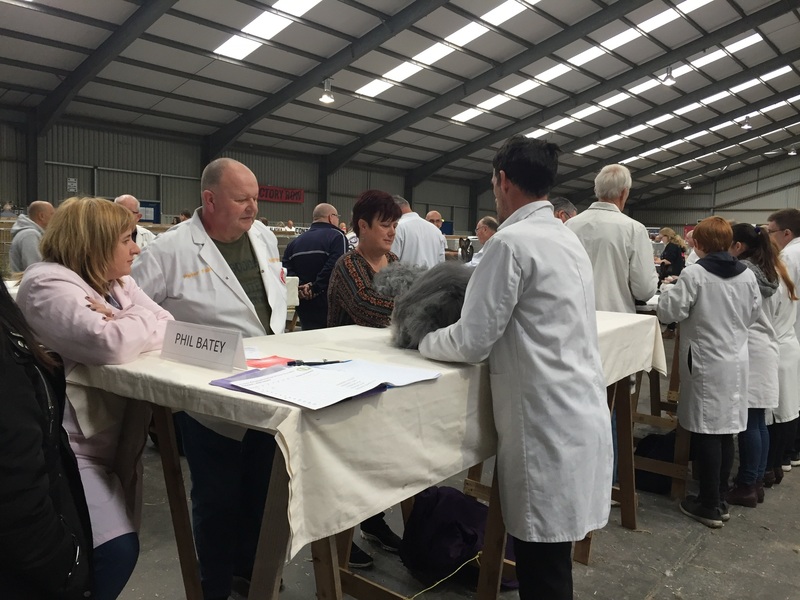 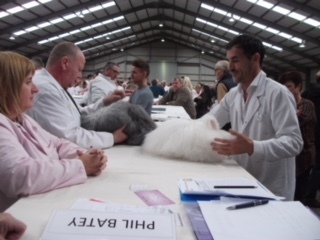 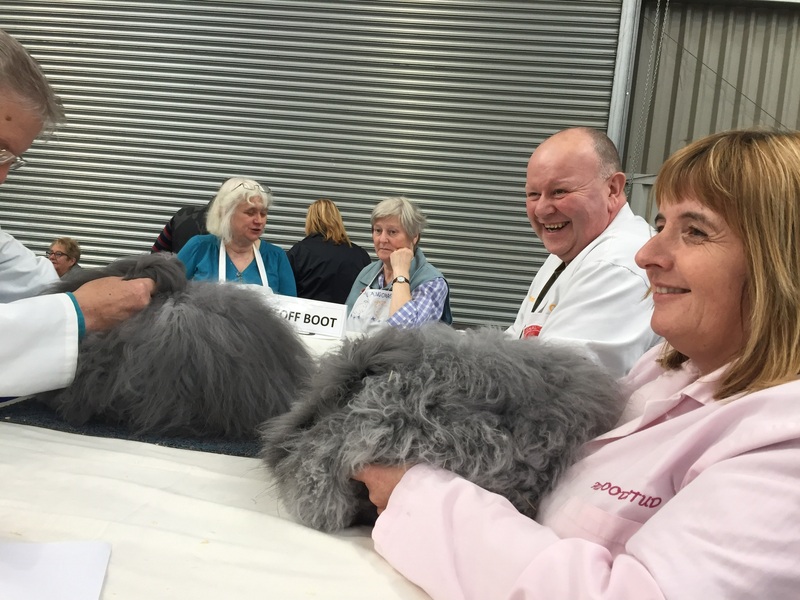 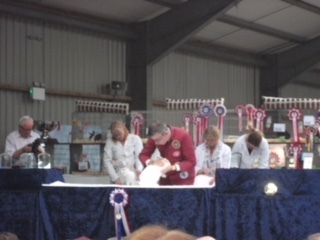 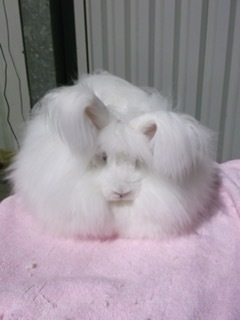 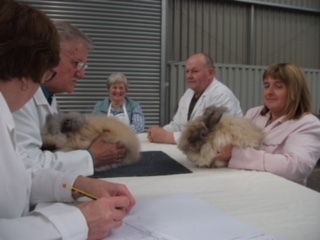 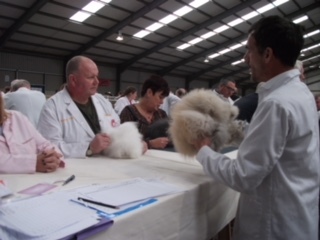 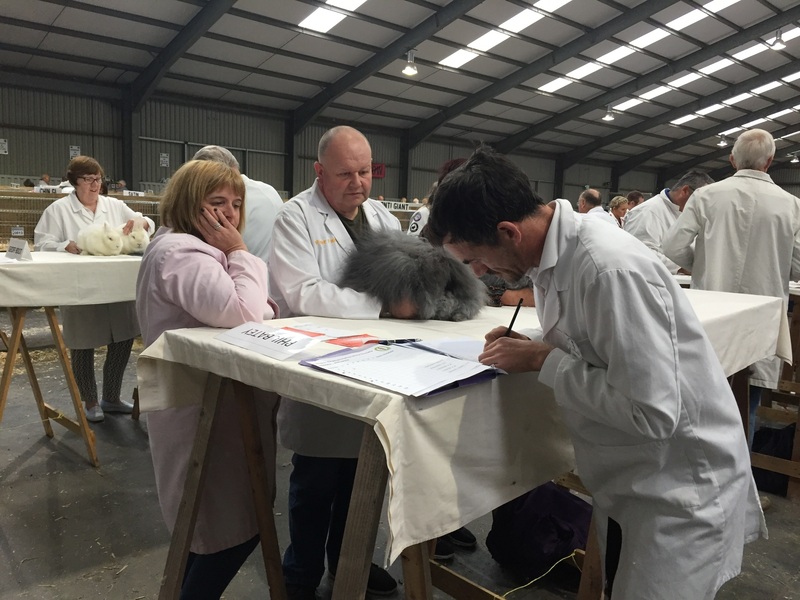 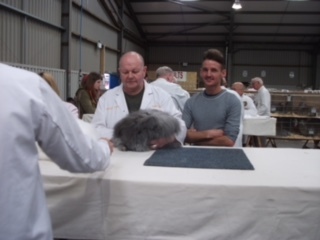 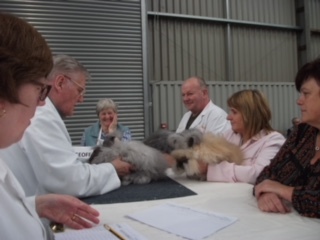 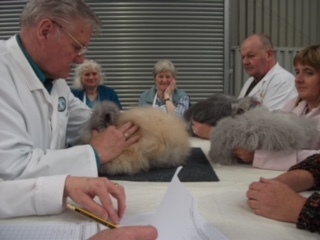 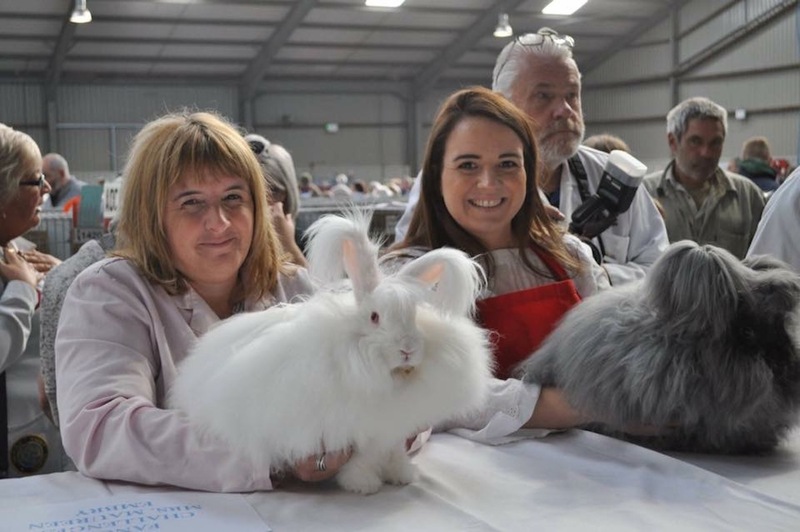 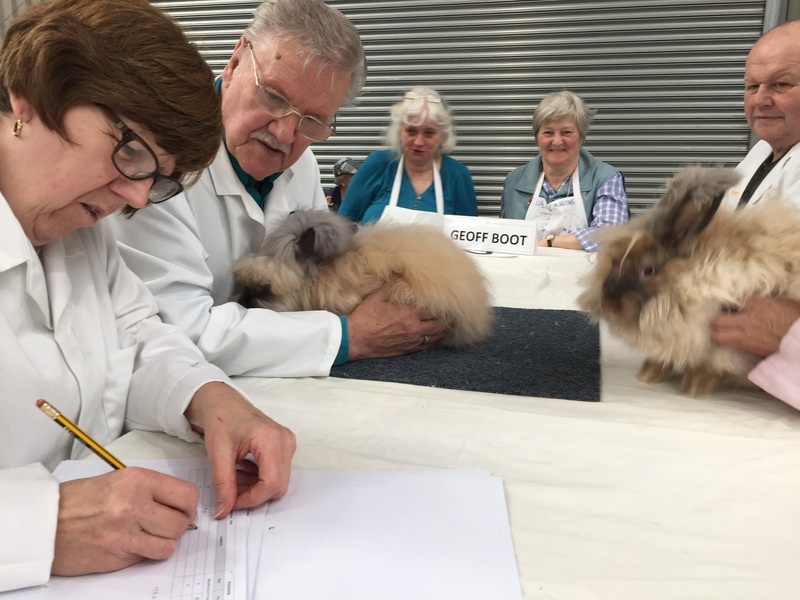 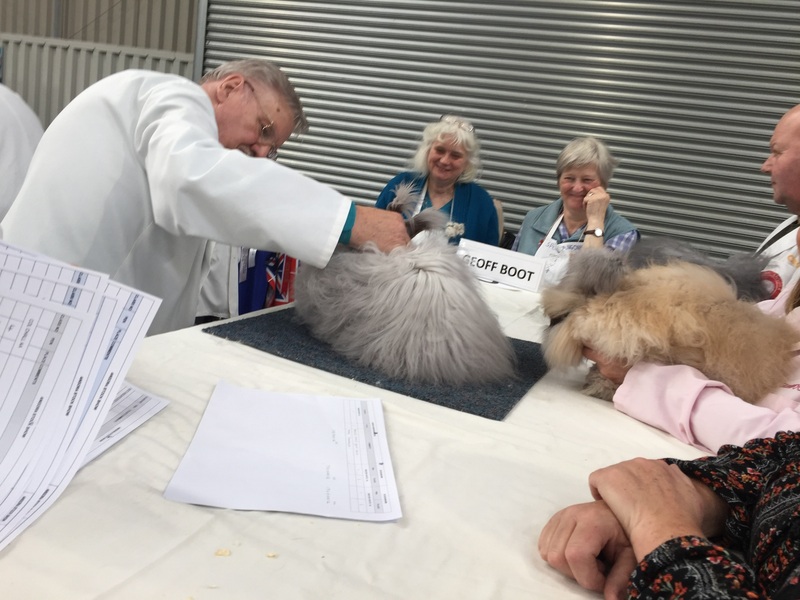 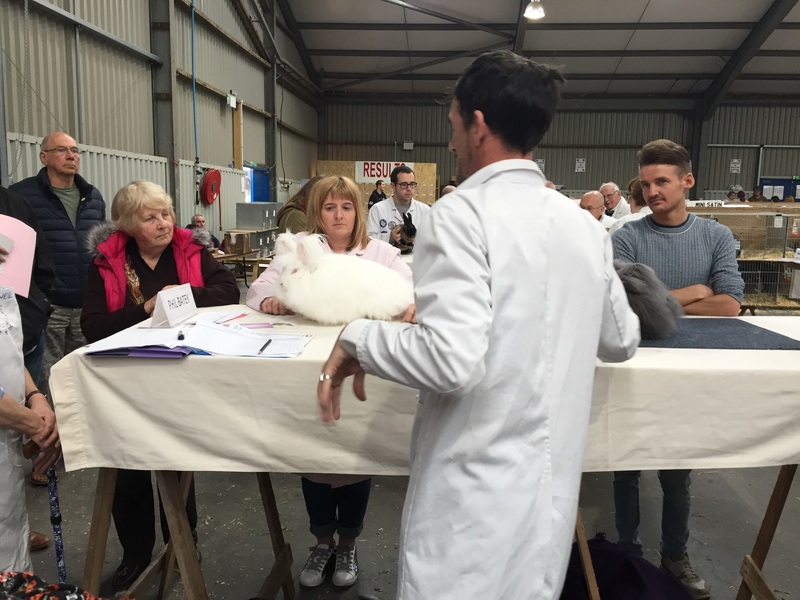 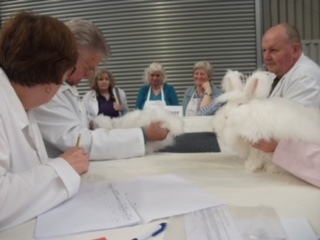 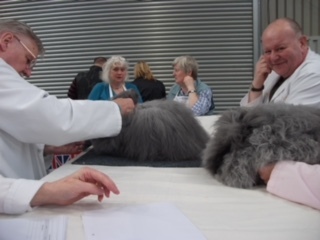 The main show was judged by Phil Batey and the National Angora Club Stock Show by Geoff Boot. 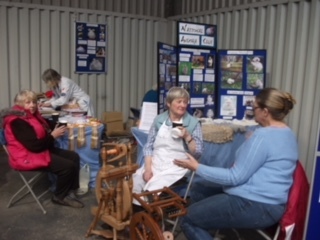 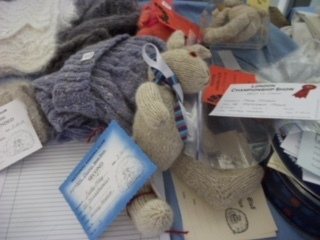 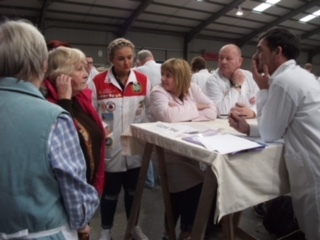 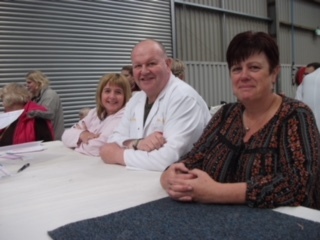 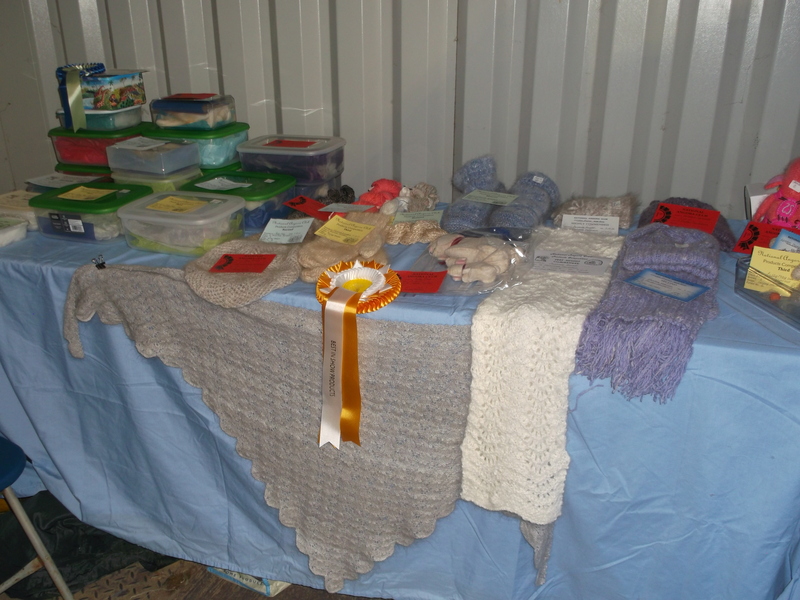 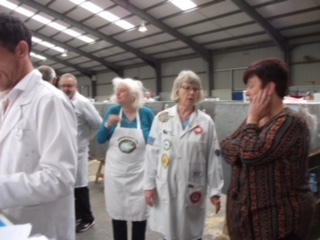 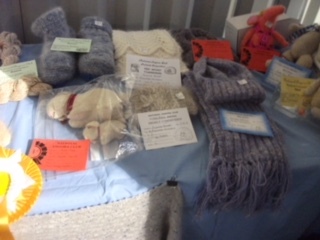 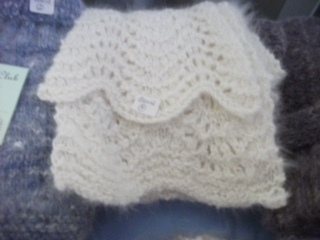 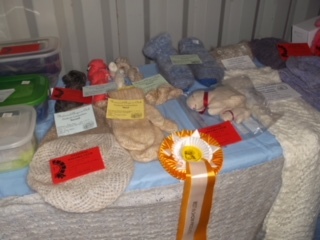 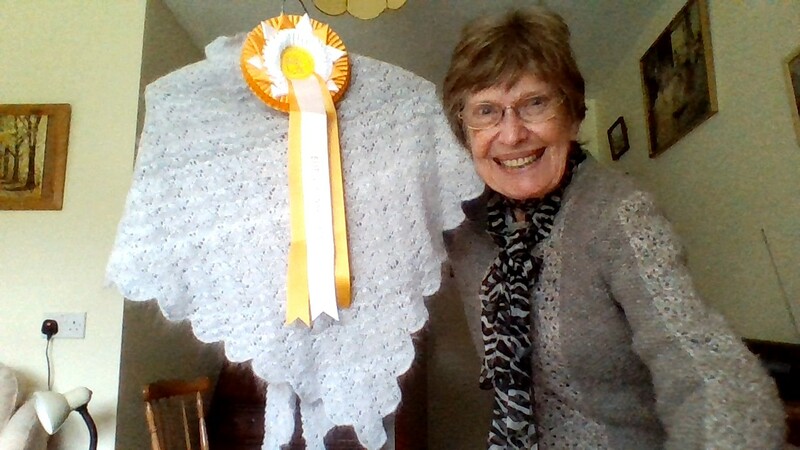 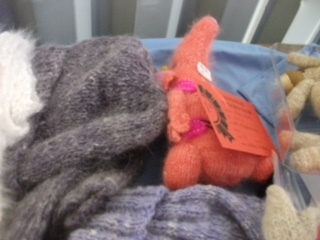 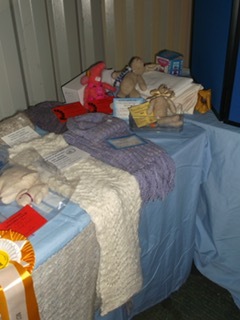 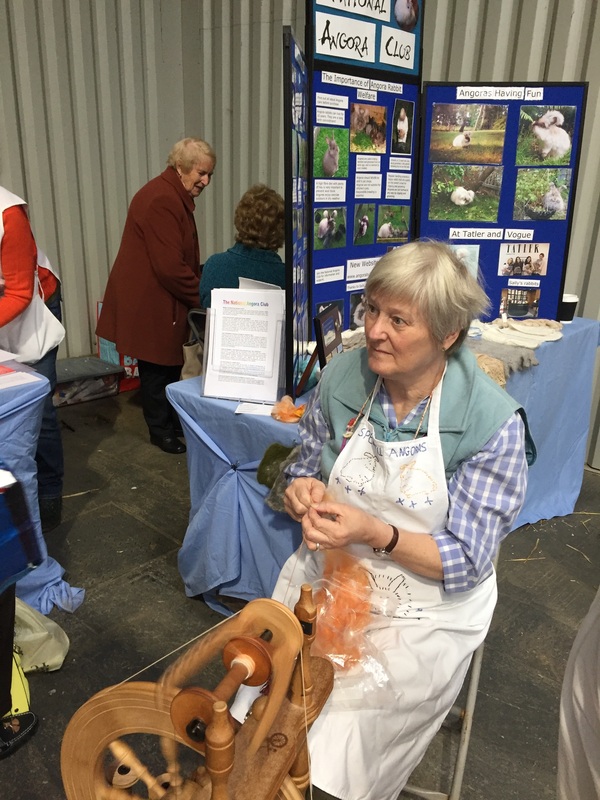 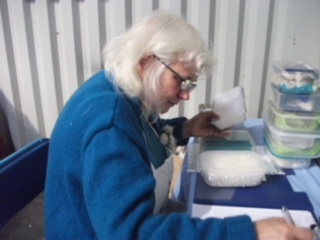 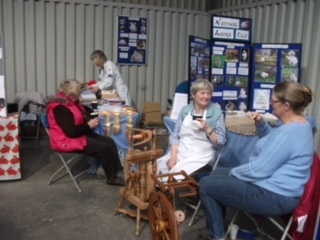 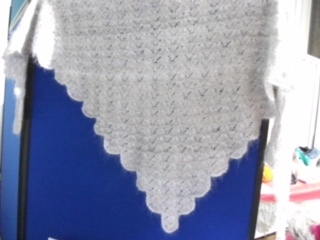 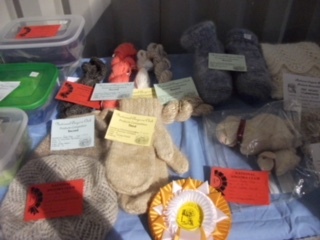 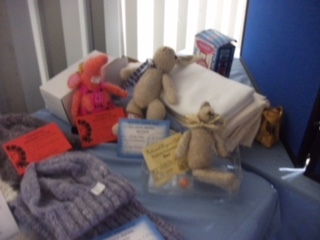 There was also a Product Competition judged by Lesley Hordon. 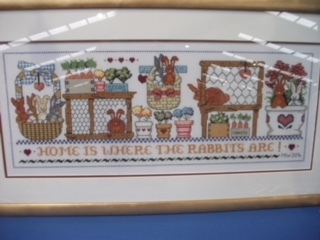 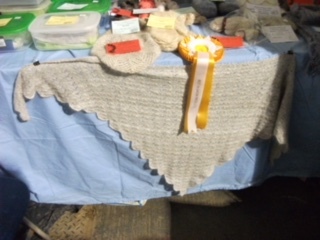 Best Product was won by Mary Tomlin. 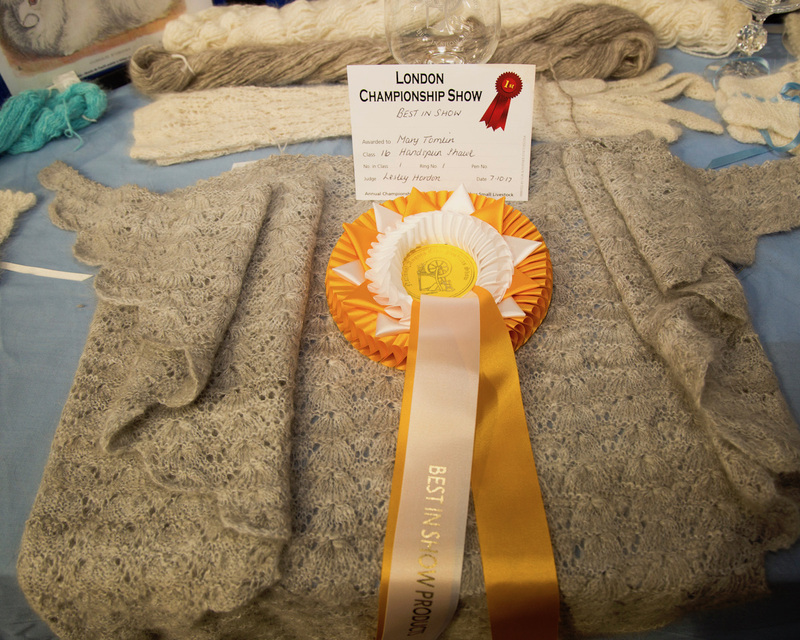 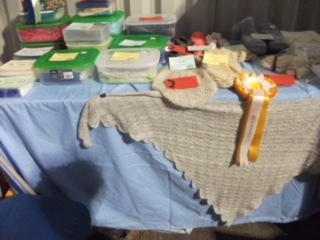 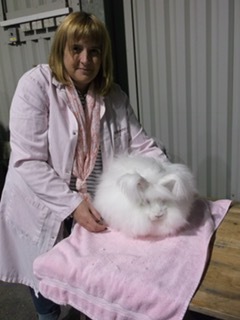 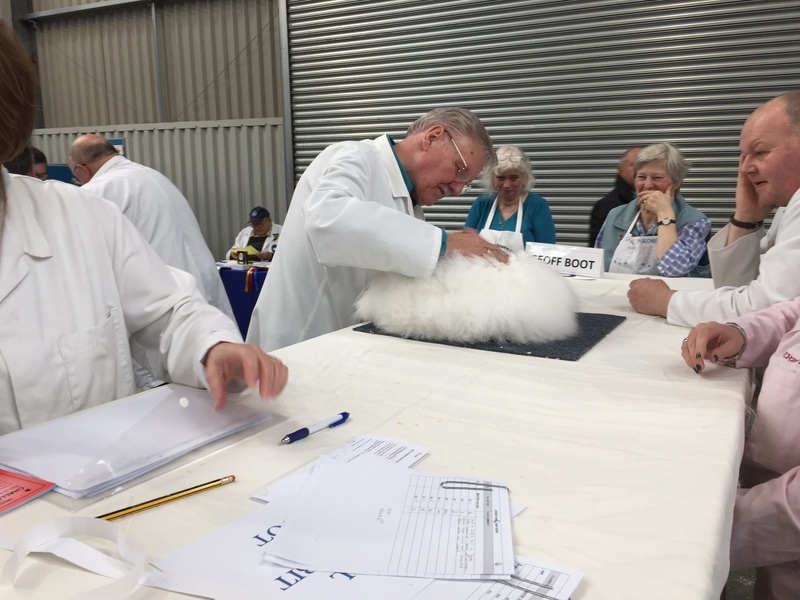 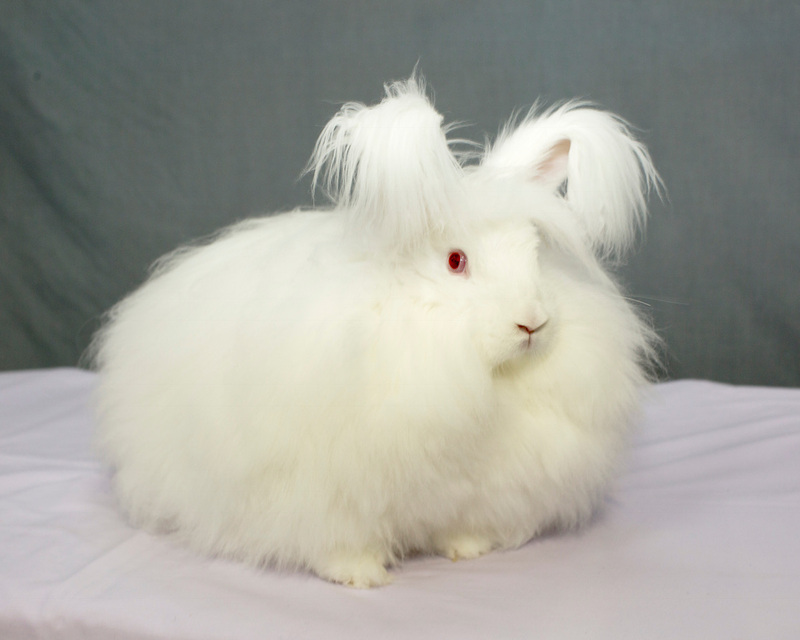 The award for Best Angora the main show and Stock Show went to Foxwood Stud with a White adult Angora. 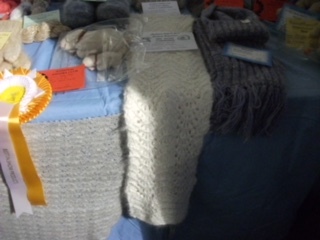 Congratulations to all, well done and here are a few images from the Saturday. 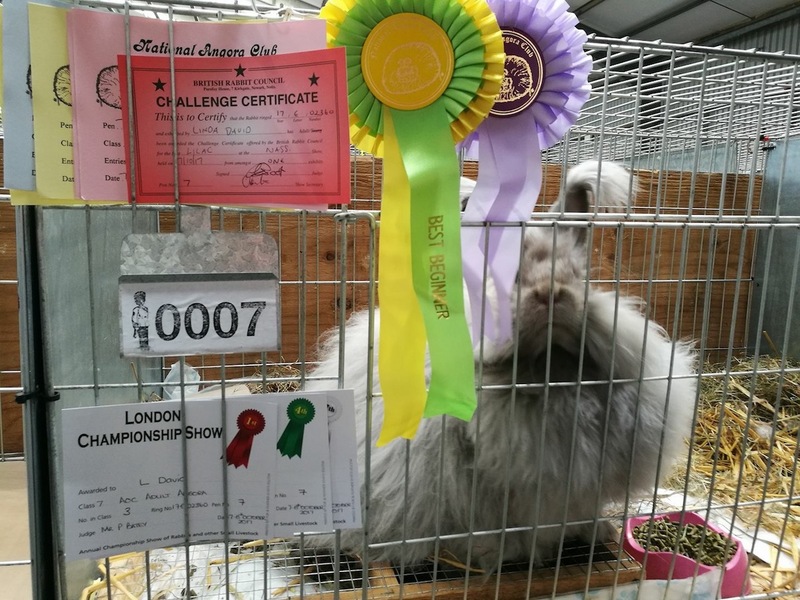 Posted 20/10/2017 by SM & filed under Rabbit Shows, Showing Angoras.